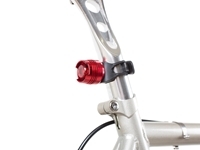 Shroom twin orb light set is a stylish and great quality light that will complement any bike. 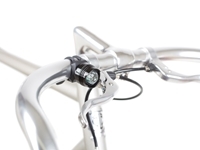 It has a sleek aluminium CNC machined body and can be attached onto your handlebars or seat post with the rubber strap attached. 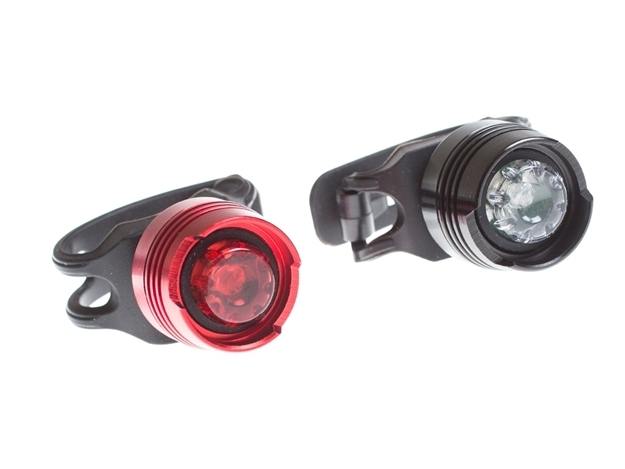 Shroom twin orb light set comes with a pair of battery per light that will last up to 40 hours on the flashing mode. These lights are water resistant which means that they will be running even in the worst weather conditions.